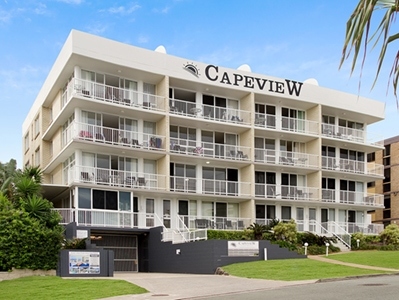 Capeview Apartments have now completed the renovations. Here’s your chance to come and see the fresh, new look! With this “new” look comes the same fantastic location, backed up by all the hospitality that Rose and Shaun are renowned for.